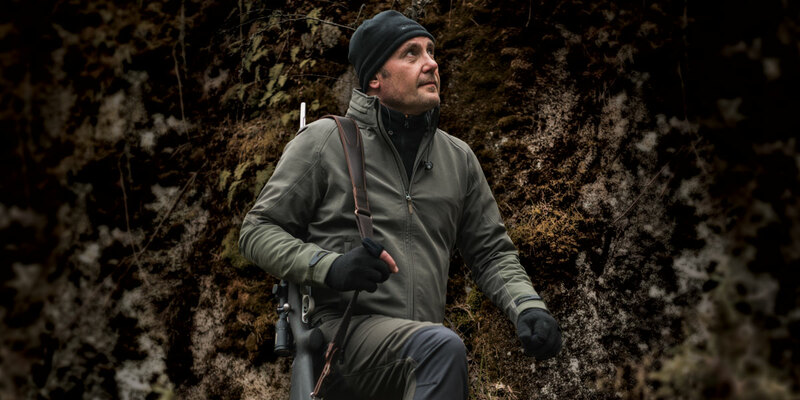 Different weights and technologies for our fleece line, developed to provide the hunters with maximum comfort and protect them from the elements. 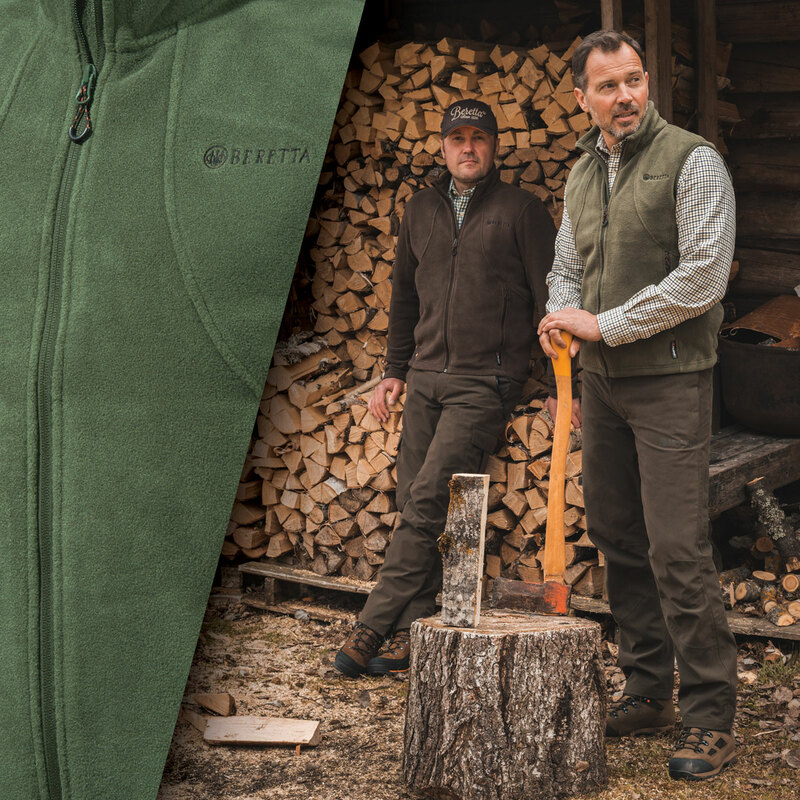 Available in a variety of unique surface textures and patterns, many of which enhance performance, Polartec® Thermal Pro® fabrics are great styling options for virtually every end use. 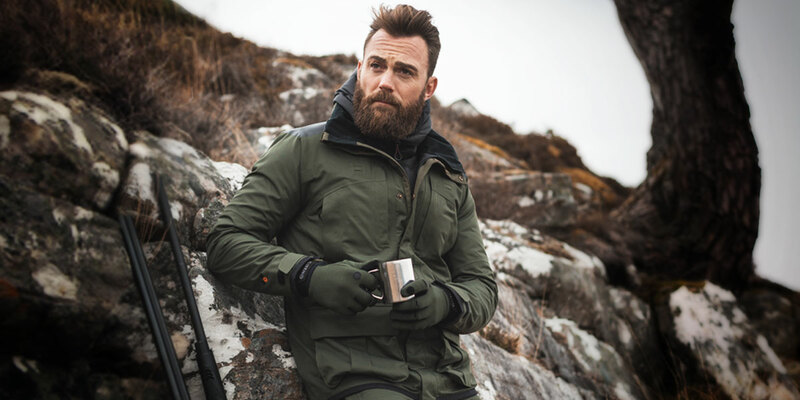 New high loft versions have achieved the highest warmth to weight ratios of any fabric Polartec® has ever offered. 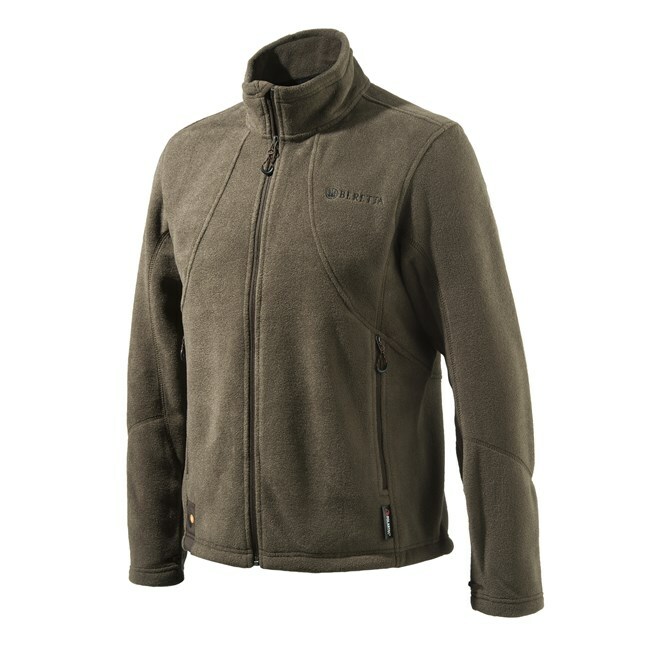 Other versions have the look of traditional wool with all the performance benefits of fleece. 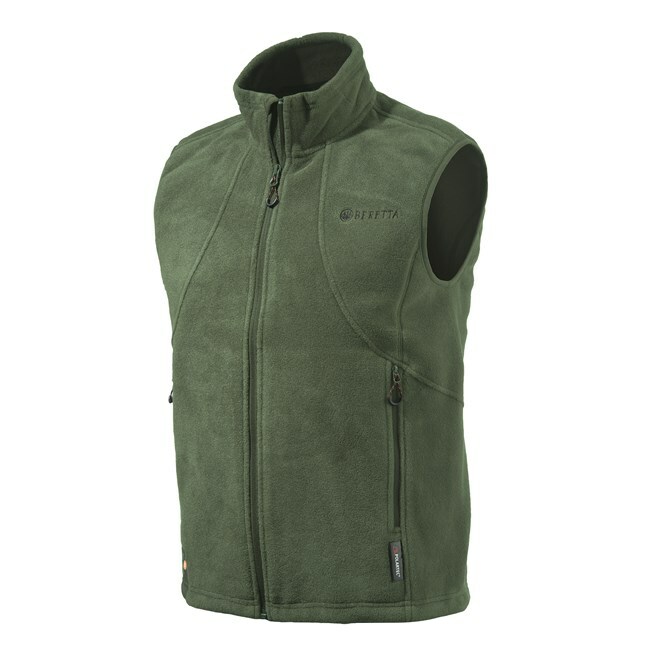 PRACTICAL AND COMFORTABLE MEN'S HUNTING FLEECE VEST IN POLARTEC® THERMAL PRO CLASSIC 200 FABRIC, OFFERING THE BEST WARMTH TO WEIGHT RATIO. 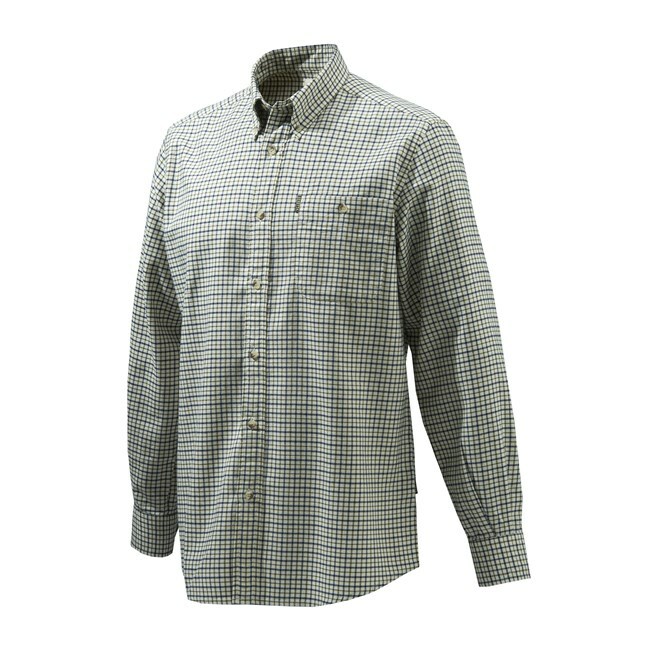 MEN'S BUTTON DOWN SPORT CLASSIC SHIRT IN WARM AND SOFT FLANNEL, IDEAL FOR WINTER SEASON. AVAILABLE IN VARIOUS COLOURWAYS. 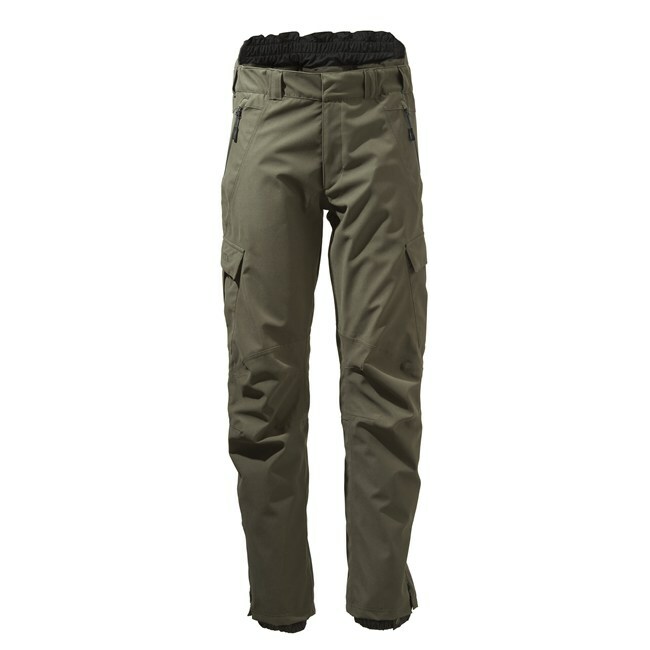 2 LAYERS MICROFIBER HUNTING PANTS, WITH TAPED SEAMS AND BREATHABLE MESH LINING, SPECIFICALLY CONCEIVED FOR ACTIVE HUNT. 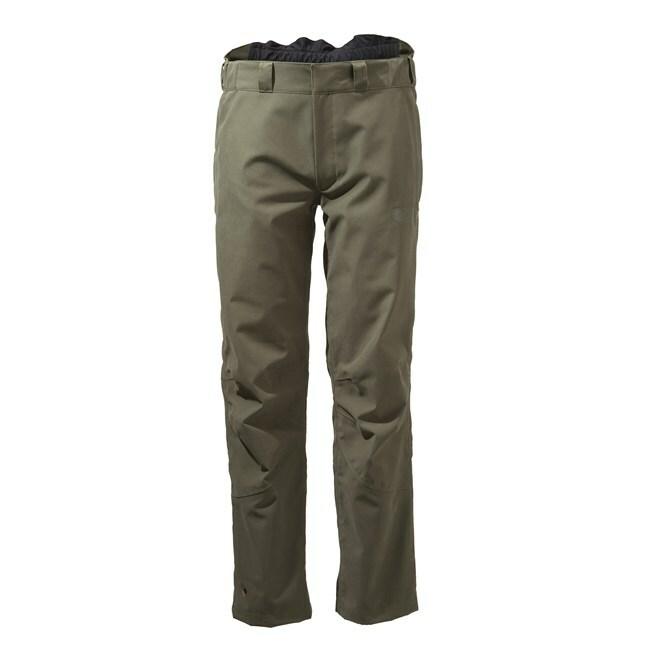 MEN'S WATERPROOF HUNTING PANTS IN 2-LAYERS FABRIC WITH TAPED SEAMS. 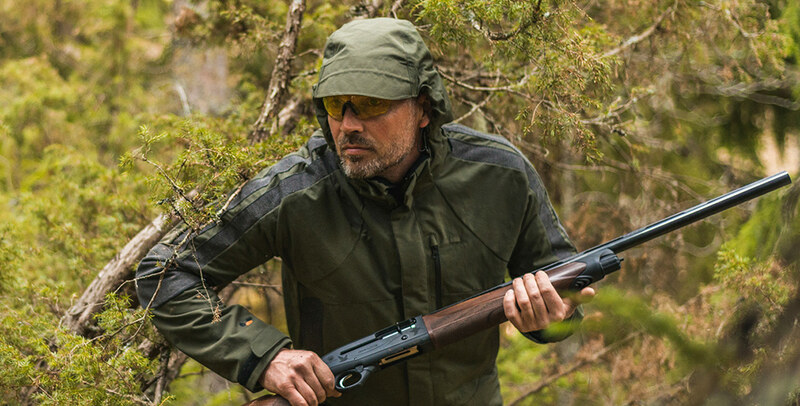 MADE OF LIGHT MICROFIBER, FEATURING THE BWB EVO BERETTA WATERPROOF BREATHABLE MEMBRANE AND AN INTERNAL BREATHABLE MESH LINING.